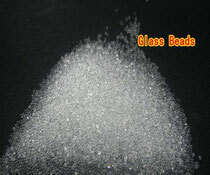 Glass beads provide the reflectivity in such products as traffic paint, signs and pavement marking tape. All glass beads are manufactured exclusively from recycled glass products like bottles and architectural glass. Increased safety in night driving is achieved through the use of tiny glass beads embedded in paint. When millions of these tiny reflective spheres are embedded in highway markings, they shine brightly under headlights, making the marking many times more visible at night than the same markings without reflectorization. I really like the glass bead ornaments. It looks attractive and fashionable when anyone wear it. 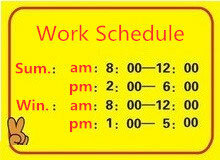 I have seen the process of making this which is really hard to do.